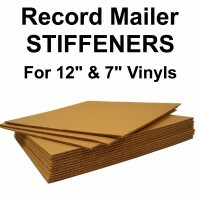 MusicMax Mailers have been offering superior protection for vinyl record shipping for the best part of two decades; in fact, no other packaging manufacturer was interested in providing improved postal protection for a 'recorded music format' that had been written off as dead — when the product was first launched. However, here we are in 2017 and vinyl sales are increasingly important not only for audiophiles, collectors & enthusiasts but also of artists' & record companies' revenue streams. 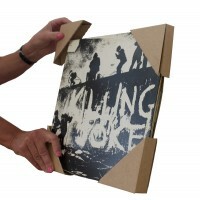 As a result of increased interest in vinyl and the subsequent increasing sales — many customers have been asking for a packaging solution for bulk shipments and we have responded with MusicMax Twists. 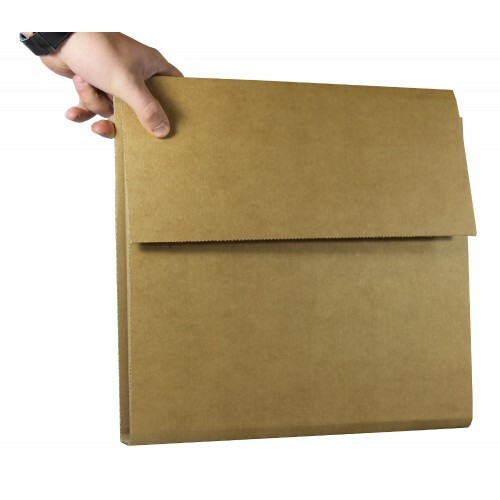 Twists can carry anywhere from 1 to 14 albums with superb corner protection for the considerable increase in the weight of shipments. 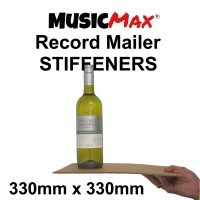 For 'maximum vinyl protection of your bulk orders' you can depend on MusicMax Record Mailers. 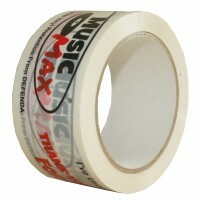 The album capacity of MusicMax Twists is based on single albums. 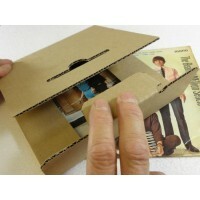 Allowance should be made for double albums or those with gate fold covers.